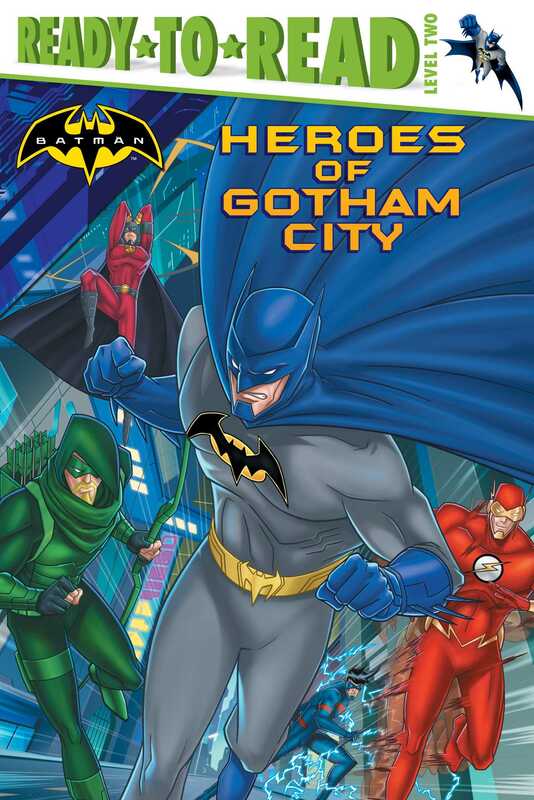 Put on your Utility Belt and get ready to fight crime alongside the heroes of Gotham City in this Level 2 Ready-to-Read story based on the animated film, Animal Instincts! It’s nighttime in Gotham City. Villains run amok. The Bat-Signal is flying high in the sky. It looks like Gotham City needs a hero! How about five? When the signal goes up, Batman, The Flash, Green Arrow, Nightwing, and Red Robin come out. Meet the heroes tasked with saving Gotham City—or the ones who will sacrifice everything to protect it.